Kickstarter is our favourite place to go when we want to find exciting things, and once again we bring to you a new and unique product, that combines sports and technology. 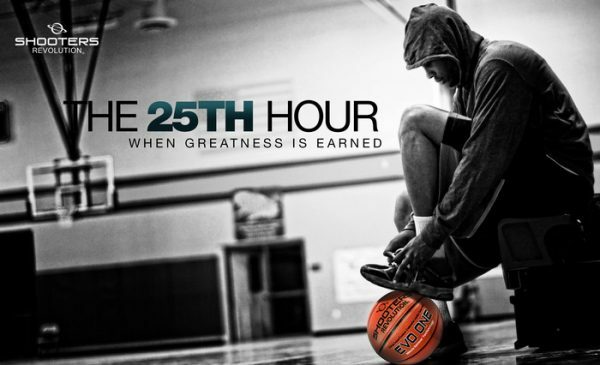 A basketball that coaches you as play. The concept is simple. The game of basketball is all about getting it in the basket, and that depends on the angle you throw it at, and the backspin you execute on the ball. 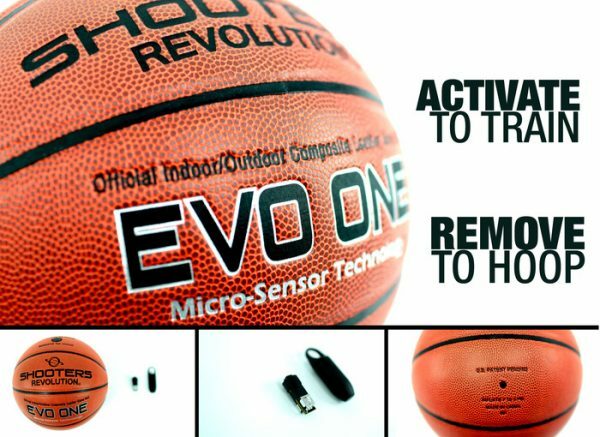 The Evo One is a special basketball, with a built in sensor, that gives you audible signals that provide an instant feedback every time you throw the ball. The best part is that the complete thing fits inside a basketball, and the complete product is no different from any other basketball you’d play with. The little matter that you have an independent coach, with no smart phones or computers required means that anyone and everyone can get hands on with this. One of the coolest things about this campaign is that for $1, they will make a half court shot for you. A good touch, and way better than a thank you email. However, if you want the main thing, up to a few days ago you could have got it for $49. As of now, it is at $59. Bearing in mind that this has only been running for 3 days, and has already surpassed more than 20% of its main ask, signs are looking good for this little ball of joy! So, if you like your basketball, and would like some good personal coaching, click away and check them out!